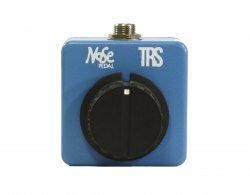 The Micro Expression is a basic expression pedal in a compact package. It doesn’t take up much space on your board and doesn’t require any power. Grab a mono or stereo 1/4′ cable, depending on your connection, and you’re ready to go. TRS connections.